We are located in the Town of Amesbury at 34 Salisbury Street enabling your home to be seen from one of the prime locations in the Town. The two large windows enable us to display your property with additional photographs highlighting key features to attract potential purchasers. We feel we have created a relaxed yet professional environment for potential purchasers to discuss their requirements helping them to give us as much information as possible which enables us to match them to your property. 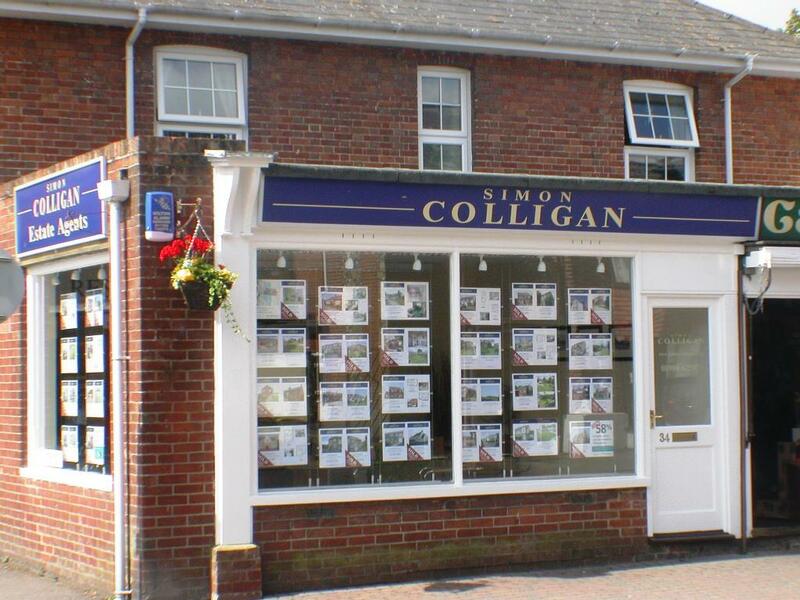 Simon Colligan Estate Agents is a well known and respected name within the local community. The Agency has combined experience of more than 50 years and has built up a reputation for providing a professional, friendly and more importantly a trustworthy service to our clients where integrity counts. We are justifiably very proud that our people have the highest level of knowledge and experience and above all are keen and motivated. In fact, it's not a business - it's a passion! With a director level service you can be assured you will receive a service and experience you deserve. We find that many clients prefer the different, more individual approach of an independent firm rather than corporate estate agencies. They particularly appreciate that Simon Colligan Estate Agents concentrate on achieving the best results for their clients, without clouding the issue by "pushing" financial services, corporate solicitors, etc. When instructions are received we will telephone every suitable applicant straight away and back this up by sending and emailing full colour particulars to each of these applicants. We also feel it is important for more than one member of the office to have seen your property so they can give a first hand account of your home and not just read the sale particulars.